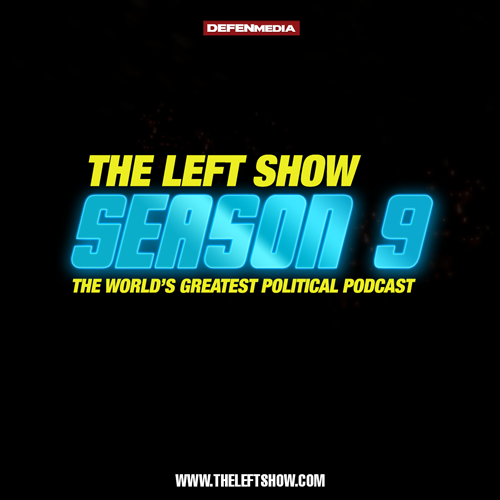 It’s Monday in America, time for the World’s Greatest Political Podcast ™ – The LEFT Show. This week JM Bell, Clarity Sanderson, and JC Carter talk about The Writer’s Guild of America, Alex Jones’ new meltdown, Adam Schiff’s hero moves, and Fox News viewers freak the hell out. Trump is tired, Betsy DeVos is so, so, so evil, and @AOC will fight for the haters, too! Jason is back with Part 11 of The Sidetrack’s continuing series on Beating Trump in 2020. This week, the DCCC announcement that they are going to sanction and block consultants and vendors who work with primary challengers. Have you seen their fundraising emails? These are the people who get to decide who’s in and who’s out? Nu huh no way.